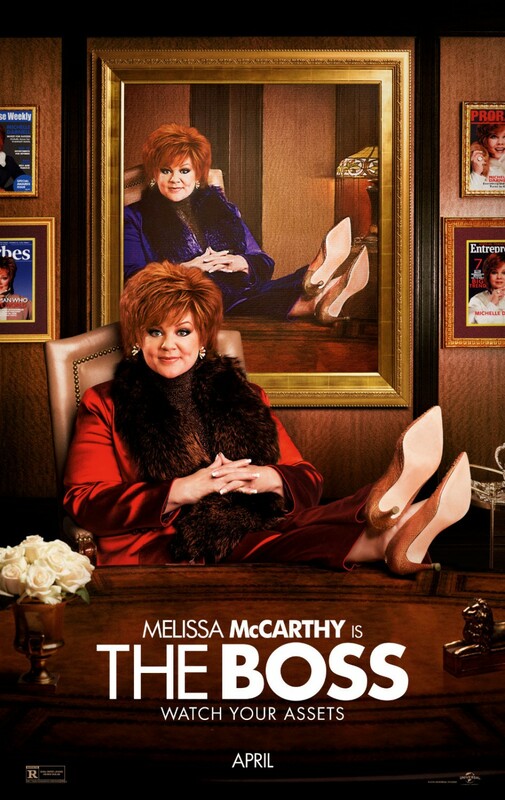 Academy Award®-nominated star Melissa McCarthy (Bridesmaids, The Heat, Tammy, Spy) headlines The Boss as a titan of industry who is sent to prison after she’s caught for insider trading. When she emerges ready to rebrand herself as America’s latest sweetheart, not everyone she screwed over is so quick to forgive and forget. We see animated pages from the Darnell’s Darlings handbook. Outtakes are shown later on.